See the best of the Good Ole US of A with this spectacular all American tour. Take a trip to the Buffalo & Erie County Naval & Military Park for a memorial service and tour of the ships. Experience the falls from the majestic Maid of the Mist boat ride and enjoy an exquisite meal aboard the Little Rock Cruiser. • Dine aboard the Little Rock Cruiser; the entrée of your choice will be served on the Rear Deck or the Mess Hall. 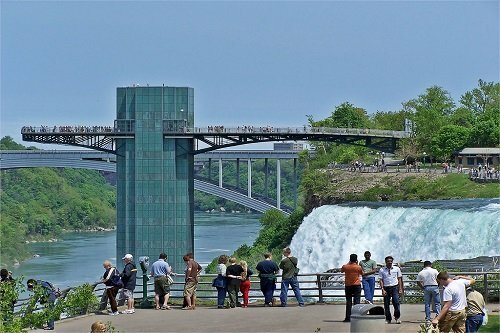 • View the Falls atop the New York State Observation Tower. 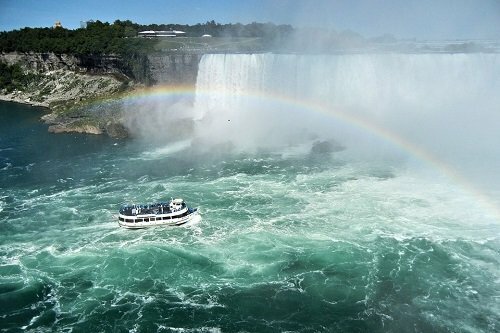 • Enjoy a ride aboard the world?famous Maid of the Mist Boat. 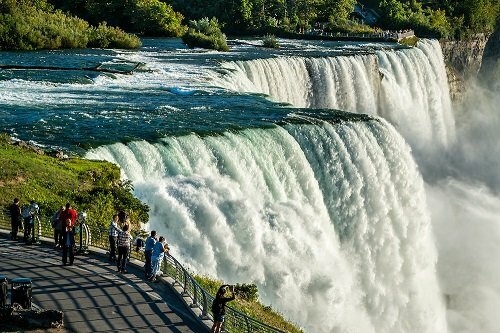 • Visit all key viewing areas of the Falls, including Goat Island. 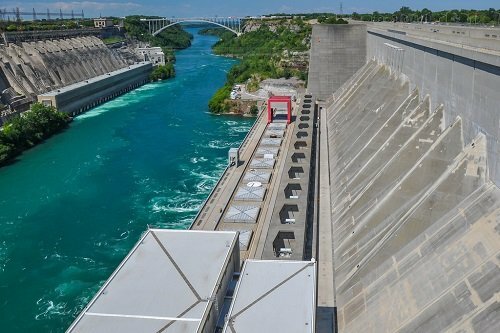 In addition, you will visit or view the HorseshoFalls, American Falls, Bridal Veil Falls, Three Sister Islands, Terrapin Point, Luna Island, Prospect Park, Rapids, Giant Whirlpool, Whirlpool State Park, Spanish Aero Car, Niagara Gorge and the Hydro-electric Power Plants.